Getting a life insurance quote is relatively easy. You simply go online, fill out the information as to how much coverage you want, how old you are, and so on. You can get a quote in as little as 10 minutes. Getting the quote isn’t the problem. Sometimes the price seems far too high, but we don’t know why. There are many factors that go into a life insurance quote including your health, your age, and your occupancy. Looking at the above three factors you can only control two of them: your occupation and your health. We’re all getting older by the second, and there’s no stopping that. However, swapping occupations may not be the easiest thing either due to economic conditions or simply because we enjoy what we do and our well paid for it. That leaves focusing on your health. Thankfully that can be the easiest thing to focus and fix, too. If you are in poor health you are a higher risk to a life insurance company of dying unexpectedly. A life insurance company takes all of the information you have input into your quote, does a medical exam including a blood test, and uses all of this data to calculate when they think you might die based on current life expectancy models. It’s somewhat morbid, but important for them. If they take on a high insurance risk and don’t compensate for that in the premium they are likely to lose a lot of money. So if you get a life insurance quote back and it is high, or your quote changes after the blood analysis is done, it is because you are at a higher risk of dying. Fixing your health removes this problem and can bring your life insurance quote back down into a normal range. There are a few things you can do to start fixing your health like going to the doctor and taking the medications the prescribe to you. But one of the easiest ways to improve your overall health is to lose weight. Carrying excess weight puts more strain on all of the systems of your body. Your joints wear down faster because it is like the healthy you is a carrying a backpack full of weights around. Your joints were designed with the healthy you in mind, not the overweight version. Losing weight can improve lung performance, heart function, and overall circulation. 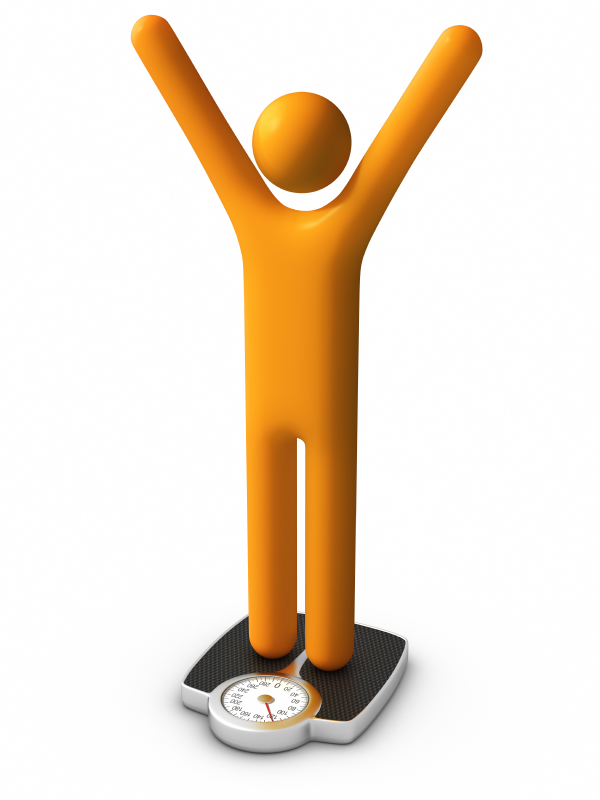 As you lose weight and become more healthy your blood level results should start to improve. After you feel you’ve done a good job of getting more healthy you can go back to the life insurance company to request a re-quote or simply get a new quote altogether. That’s the beauty of term life insurance. You can elect to end the term at any time you want, get a new policy, and move on.